Dr. Stephen B. Herschler is an Associate Professor of Politics at Oglethorpe University. 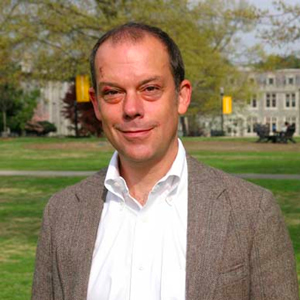 Dr. Herschler teaches Chinese Politics, Asian Politics, and Political Development. His research interests include Chinese local government, central-local relations, and contemporary economic ideologies. Dr. Herschler’s most recent project examines sub-national governments’ efforts to redress regional economic disparities. He has taught and conducted research in China and speaks Mandarin Chinese.